Remember that thick white greasy eye makeup remover your mom used to use every night? Well, coconut oil eye makeup remover is nothing like that! One of the biggest chores of my day is removing makeup. I hate it so much that many days I opt not to put makeup on in the first place just so I don’t have to take it off again! But I do love the look of a good mascara. (Lotus is my fave). Let’s face it, when you’ve been up with kids all night and are completely exhausted, sometimes your eyes need that little perk just so people don’t stare at you pitifully and say, “Oh honey. You look so tired!” So on those days where eye makeup is a must, coconut oil eye makeup remover is also a must! 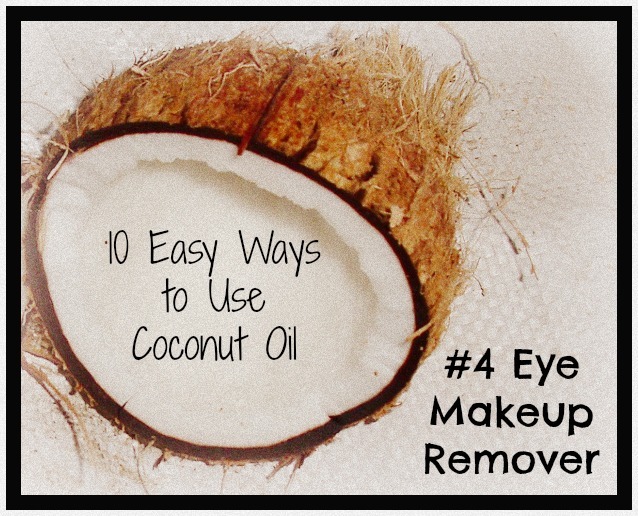 Coconut oil is such an easy way to remove built up eye makeup and condition the eyes at the same time. 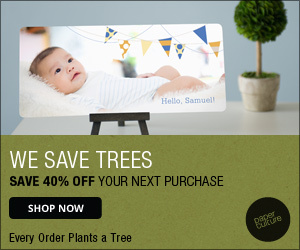 Gently wipe off with a soft cloth – preferably an organic cotton washcloth, but any soft cloth will do. You’ll be amazed at how much dirt, grime, and makeup comes off so quickly! For really thick makeup, you may have to repeat a second time. Remember, never put something ON your body that you wouldn’t put IN it! Always opt for high quality organic coconut oil, such as Omega Nutrition. You can buy organic baby wash cloths (like these) or organic cotton cloth baby wipes (like this pack of 12) that work perfectly for this. Or you can purchase some really soft organic cotton fabric and cut it up yourself to make your own washrags. Any of these options do double duty for face washing with the oil cleansing method (OCM). Another tip is to give yourself time to get used to using coconut oil for your eye makeup remover. It does feel a little funny at first, but it doesn’t take long to get used to it. Especially when you see how quickly it removes eye makeup without feeling harsh or abrasive. This entry was posted in Coconut Oil, Going Green Tips, Natural & Organic Beauty Products by gree8956. Bookmark the permalink.